Bam WHAT people. 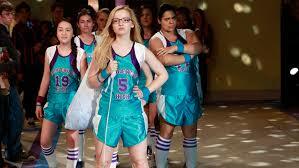 i watch alot of liv and maddie sorry. Wallpaper and background images in the Liv and Maddie club tagged: photo.